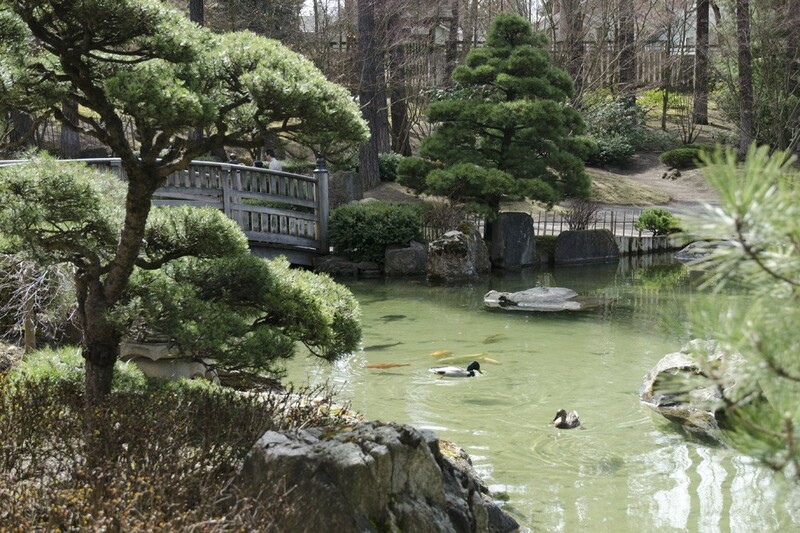 The Nishinomiya Japanese Garden in Manito Park opened for the season this week. The garden, which is entirely fenced, is open each year from the beginning of April to Nov. 1. The Park Bench Cafe at Manito Park is not yet open for the season, but the Fountain Cafe in Riverfront Park just opened today for the first time this year, and will be open from 11 am to 5 pm for April 5-13. The Pavilion amusement park rides at Riverfront Park also open today for spring break, and summer passes for unlimited rides, IMAX, carousel and mini golf through Labor Day are on sale for $40 through April 13. Back at Manito Park, the lilacs and other gardens are just beginning to show signs of what’s to come in the next few months. 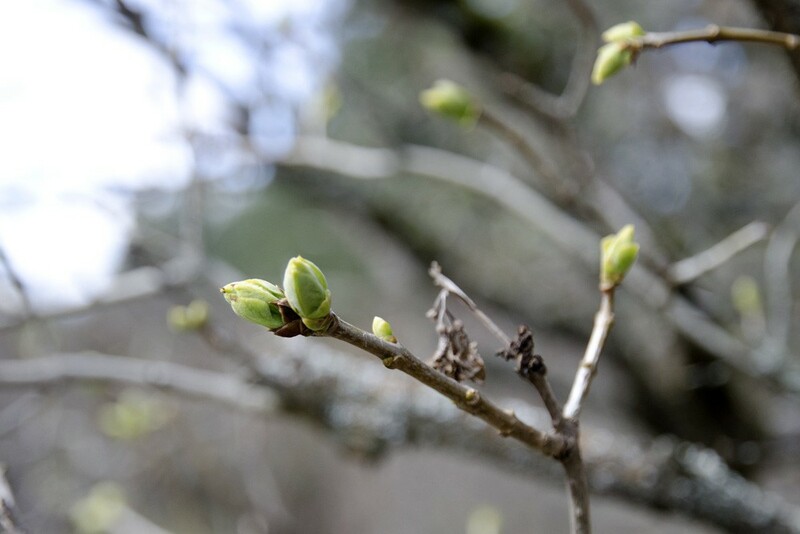 The lilacs at Manito Park are getting ready to unfurl their leaves.